Is your energy all over the place? Did you awaken at a different time today than you did four days ago? Are your circadian rhythyms off beat? 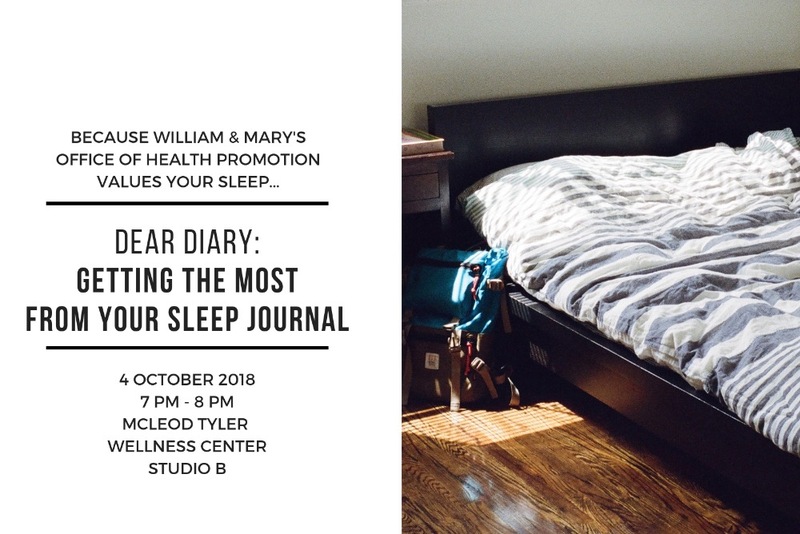 Then learn how using a sleep journal for just one week can change your life!